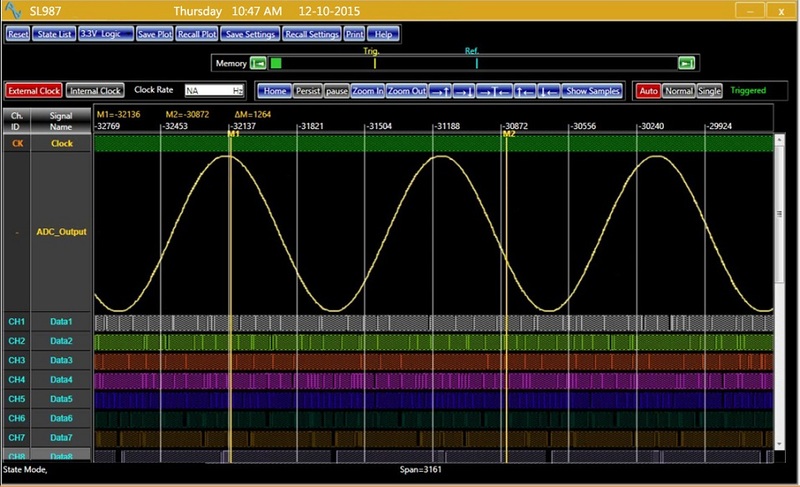 Analog Arts SG834 is a complete 5-in-1 USB-powered test instrument. 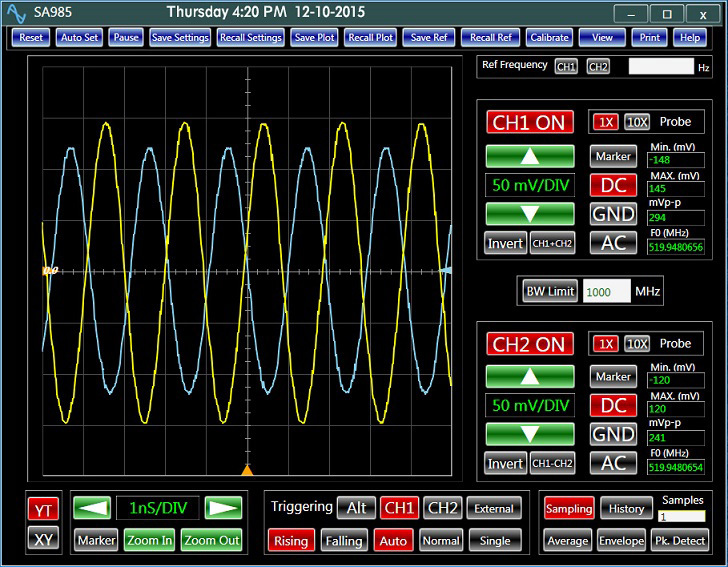 It includes an oscilloscope, a spectrum analyzer, a data recorder, an arbitrary signal generator (AWG,) and a frequency and phase meter. This compact device has been developed for professionals with a limited budget. Hobbyists can also benefit from the many features of the instruments. 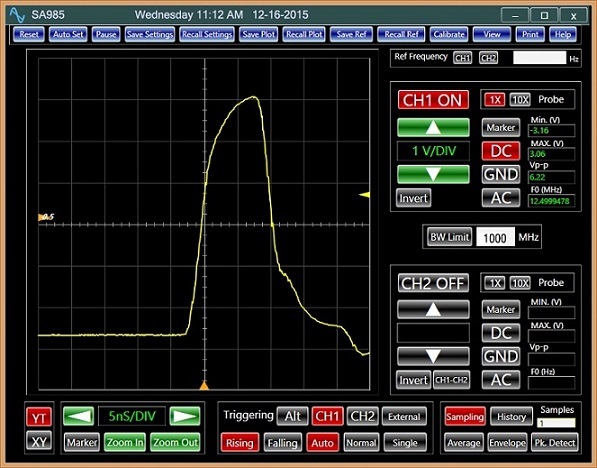 The oscilloscope offers a bandwidth of 300 MHz, and a real sampling rate of up to 250 MHz (125 MHz/channel) with an effective sampling rate of 100 GHz. 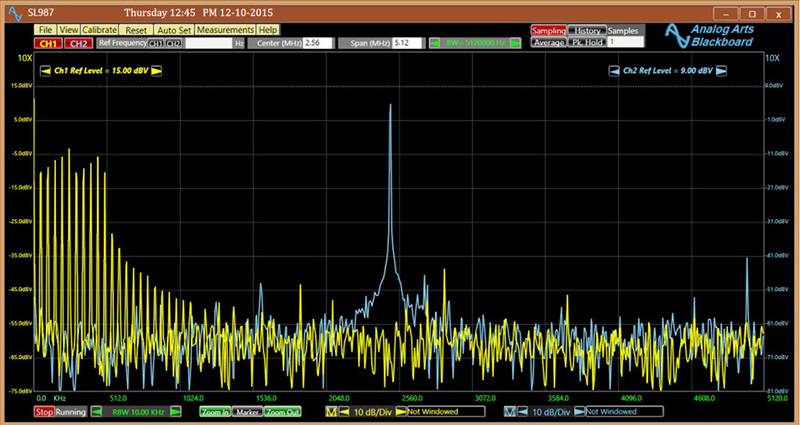 The AWG generates over 25 standard functions with frequencies of up to 150 MHz. 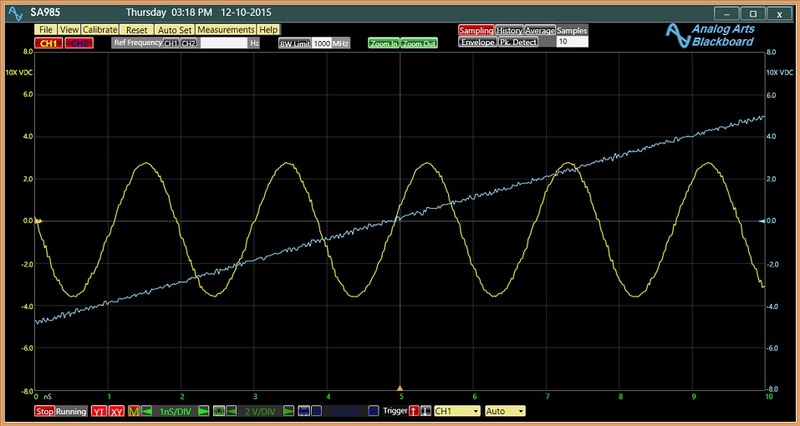 Arbitrary wave-forms can also be generated with sampling rates of 1 to 100 MHz and memory depths of 1 to 64K. 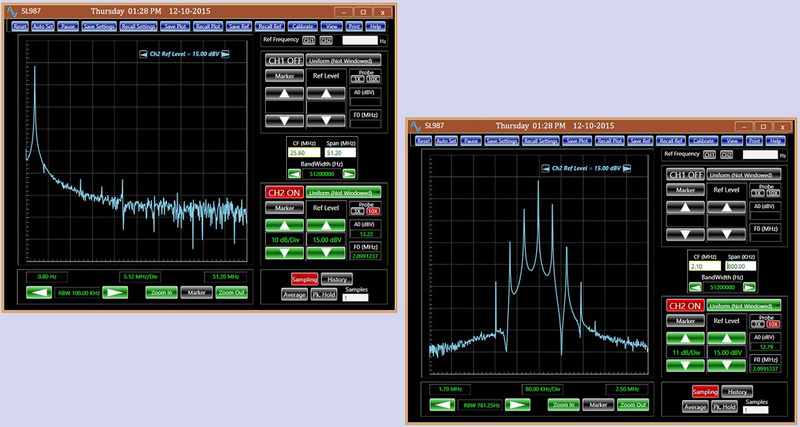 Its graphical editor makes generation of any signal seamless. SG834 is an ideal lab for any user. To examine some of the features of the product, install the free application-software and review the comprehensive video tutorials.